These crackers are delicious little bites of goodness. Perfect for nights at home, or your next party! If you've been following my recipes for awhile, then you know most every recipe I post has the same theme.... easy! I LOVE easy recipes. As a single Mom, I don't have alot of spare time. We still love to eat good, from scratch food and if it's ready within 30 minutes, then it's my kind of recipe! Well, today I have one of those almost "too easy" recipes! This appetizer can be ready in 5-10 minutes at most, and would be great for game day. 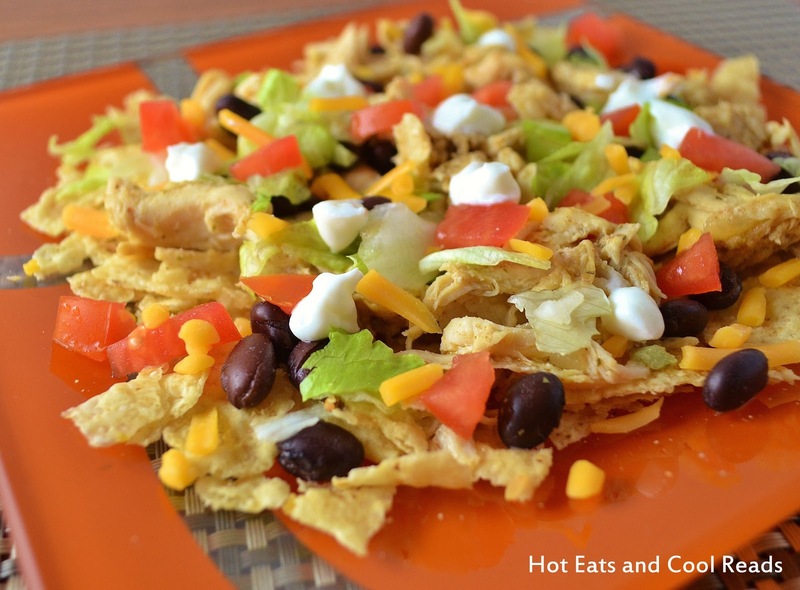 Even the kiddos could help prepare these, which would be super fun for them. We are huge shrimp fans, and of course you can't go wrong with cream cheese. The lemon pepper adds a perfect touch of seasoning and you can use any type of cracker you love! If you need something spur of the moment, then this is your recipe!! Enjoy! 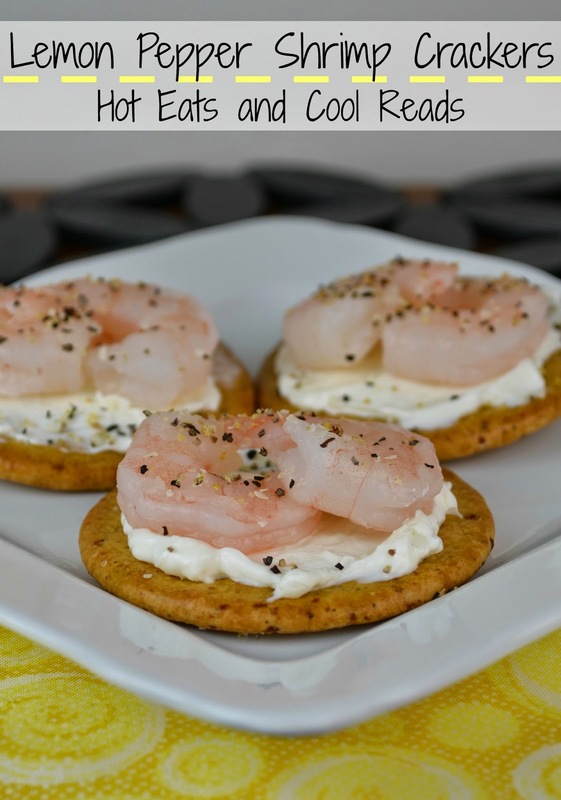 Spread softened cream cheese on the crackers, Top with shrimp, one or two depending on the size of your cracker. Sprinkle lemon pepper seasoning on top. Serve immediately or refrigerate, covered until serving. 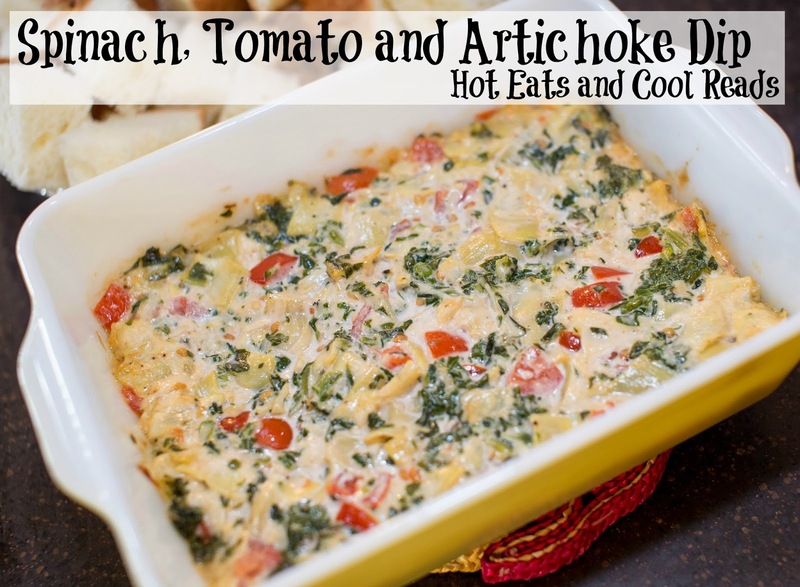 If you liked this recipe, please follow the Hot Eats and Cool Reads board on Pinterest here! I am with you - I totally love easy recipes. This one is easy AND delicious! Great idea! Love this easy recipe! It looks perfect!! I'm with you! Easy recipes make our lives so much better! I'm all about easy too, Sheena! These look great! Easy recipes for the win! And my mouth is watering a bit, these look great! 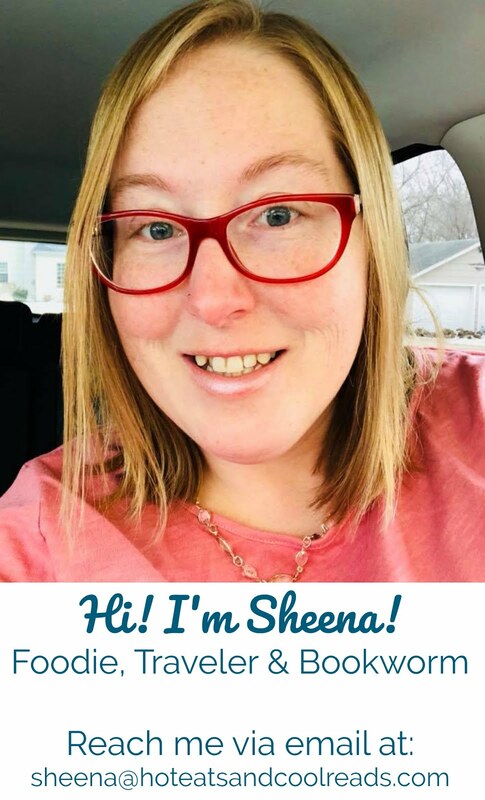 I really LOVE this idea Sheena! So simple, but since it's shrimp it's special. Pinning to save - thanks! Yep, pretty much I'd be throwing elbows for all of these - I LOVE shrimp and I would LOVE this combo!!! What a great recipe! This sounds really good! We love shrimp! 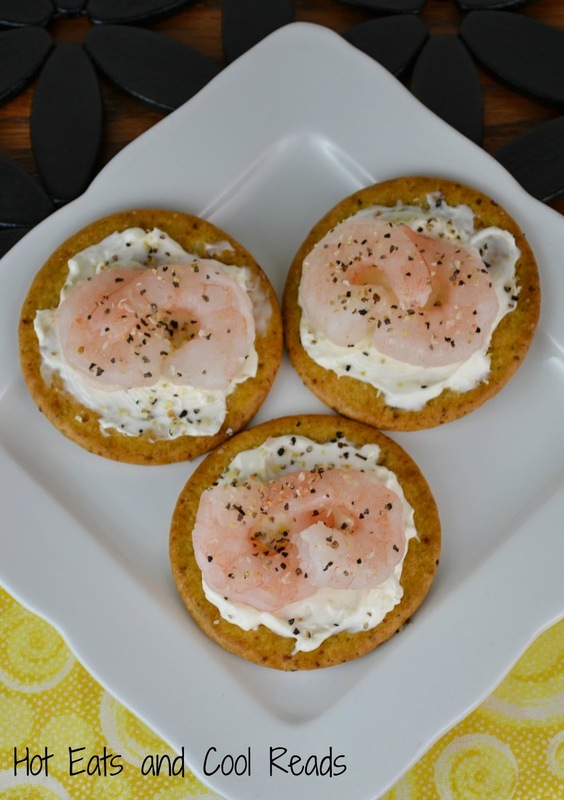 Love easy appetizers I they would go great for any occasion!